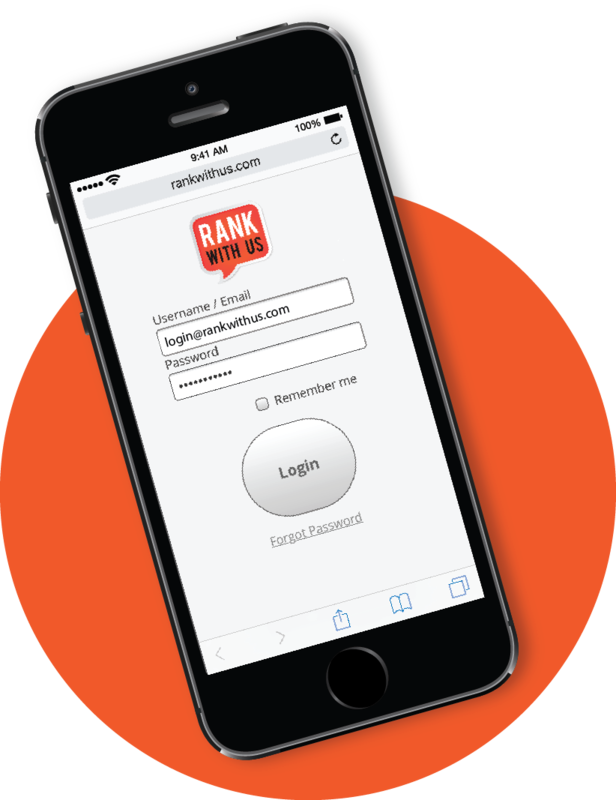 Upload fresh content to your website in under a minute and boost your website ranking on Google! I have been using “Rank with Us” now for a couple of months and I have been delighted with the results. My Customers love having their pictures taken and sent to them so that at the click of a button they can share them on their Facebook Page. But best of all I’m getting found in search Google results where I just wasn’t appearing before. My thanks to the team at SEOfast. Hey guys, I just wanted to congratulate you on a brilliant job with the Rank With Us ap. I am selling containers in areas I’ve never had orders from before. I also can’t believe how easy it is to use, especially as I’m not the most IT savvy person around. 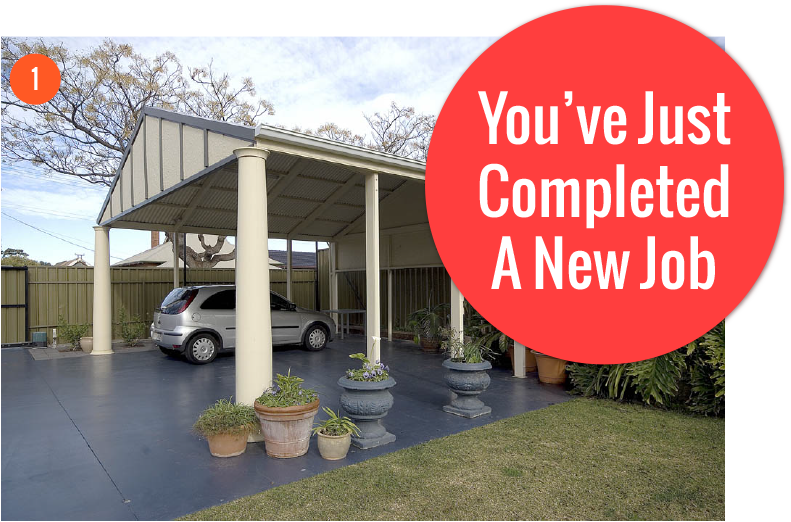 Potential customers love to see jobs you’ve recently completed especially if they are in the area they live in or near by – this gives them confidence and increases the likelihood they will buy from you!! 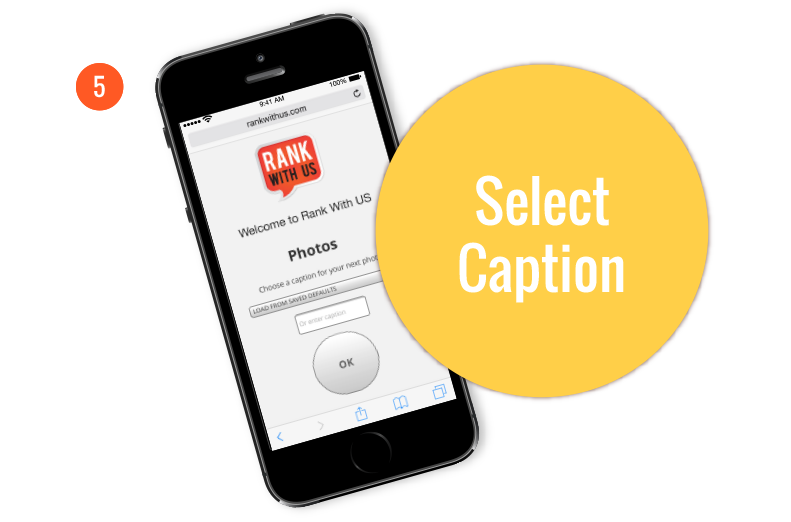 When you have finished a job and do a post with Rank With Us there is a free text box for you to add a review – this is the perfect time to capture a positive review from a customer and a great way to increase the conversion rate from your website traffic. 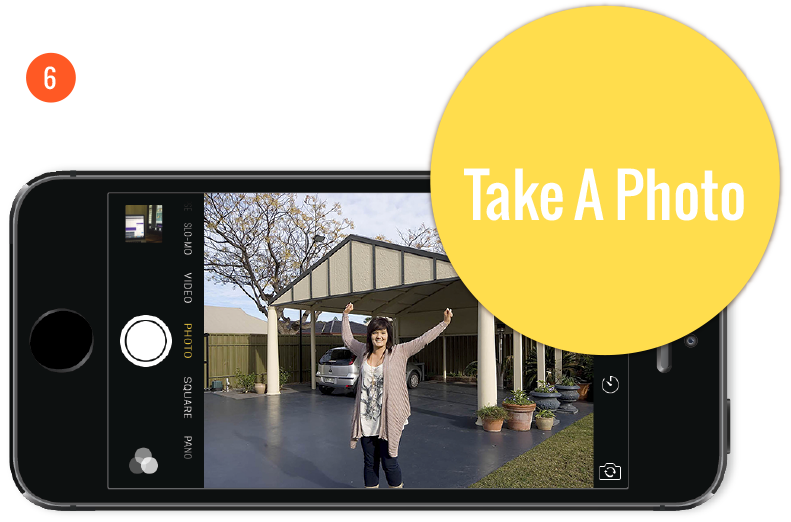 You can email or text a picture of the finished job to the customer and when they click on the link to look at it they are clicking into your website. This really gives you an edge over your competition. Customers love the personal care and attention. Use the “Where Am I” button to target your local suburbs. 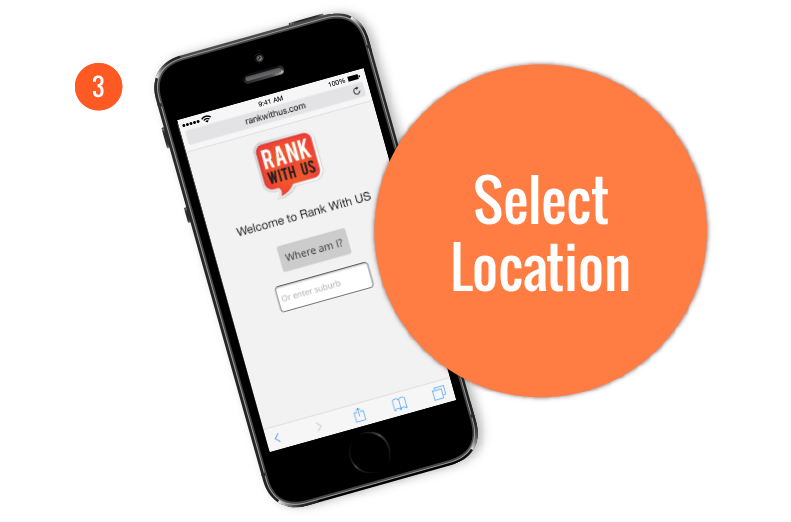 Rank With Us allows you to select the suburb you are in and adds the location to the post. You will grow your local customer base. Get Found The Areas You Want To Do Business. We are in a very competitive business and I’m always looking for ways to give our business a competitive edge and get more leads. I wasn’t sure about this new phone upload tool you showed me, but now we’ve been using it, I’ve got to hand it to you – it’s great! We are adding new content top our website almost every day and seeing local jobs gives potential customers confidence to buy from us – I’m very happy with the results.